Falke has existed since 1895 and is still not an integral part of the textile industry, especially when it comes to the topic of "socks". Falke has a whole range of products in the footwear field. 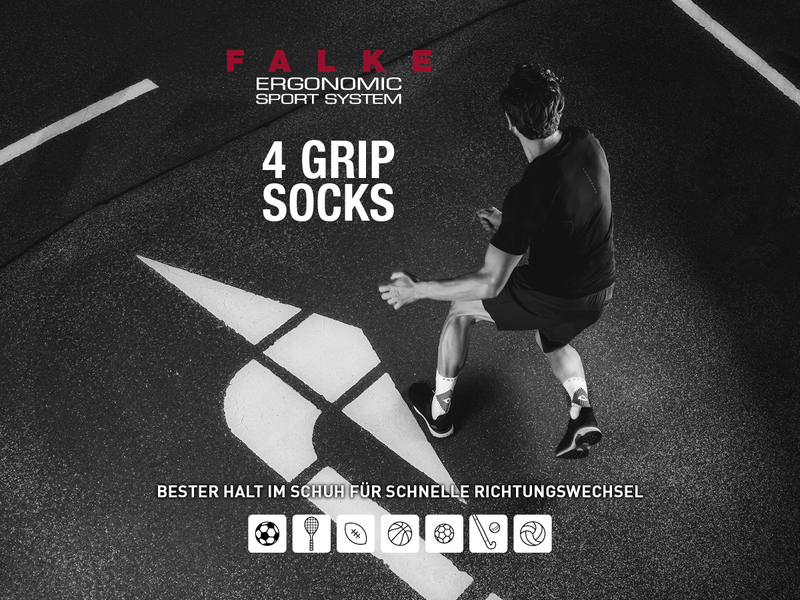 Be it fine women's socks, socks for men or sports socks, at Falke you can find exactly what you're looking for. The company has always kept the goals of developing fashion of the highest quality and perfec-tion for modern people in mind. Therefore, the designers do not shy away from addressing the cur-rent trends. Again and again they are looking after the ravages of time and the wishes of the custom-er, to connect them with their own preferences. In our online shop you will find a large selection of all kinds of sports socks in various colours. If you're aiming to hit the snowy slopes or hike in the mountains you can never go wrong with Falke socks. They guarantee you optimal comfort. Even our experts' feet prefer Falke clothing for sports activities. The Falke TK2 hiking socks for men and women are also designed in the short variant, i.e. up to the ankle. These socks convince us through ultimate cushioning and maximum comfort. They offer good protection and direct contact. Thanks to the Merino wool they guarantee great heat retention and wicking and the the Coolmax fiber provides cool comfort. Moreover, the optimal pressure distri-bution and reduction of pressure peaks mean that these socks cushion your feet while hiking. The TK2 Wool hiking socks offer not only optimal cushioning and maximum comfort. They offer good protection and direct contact with the foot. Thanks to 70% Merino wool the socks offer the highest heat retention and a good climate for your feet. These wool socks are very comfortable due to the very good pressure distribution. The TK1 Trekking socks impress with their high degree of protection and grip. 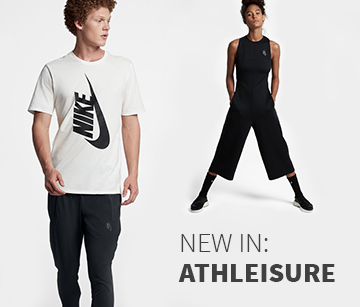 They offer great heat retention and moisture transport back through merino wool. They are perfect for high hiking boots. Through optimal cushioning and comfort these socks are cushioned for demanding mountain tours on each foot. 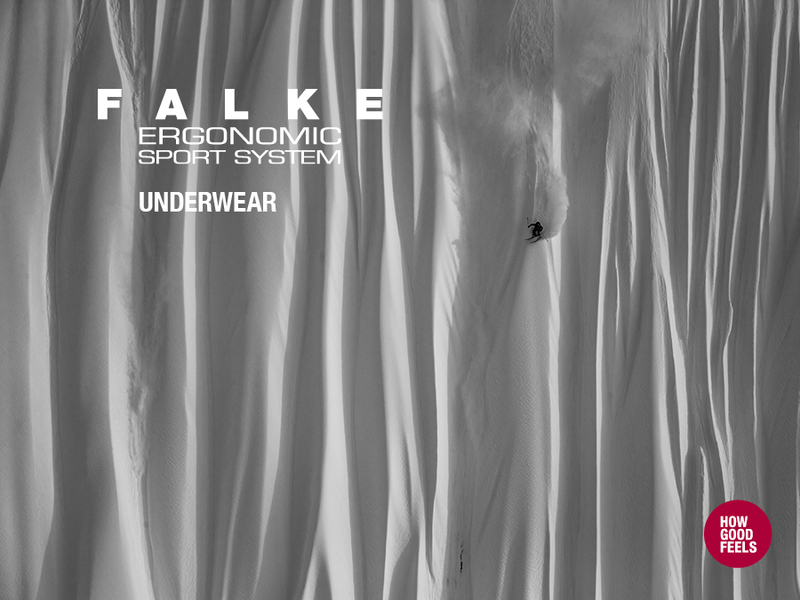 Falke SK1 ski socks provide perfect heat insulation, maximum comfort and protection. 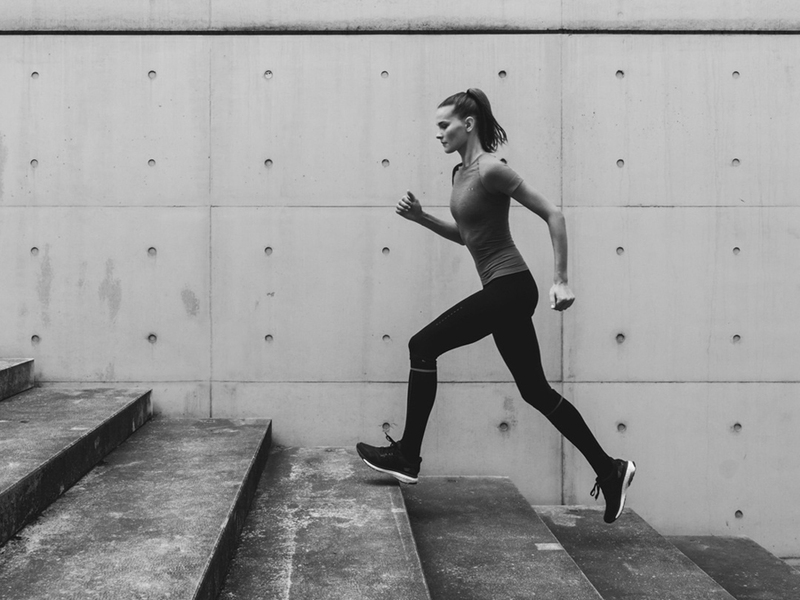 Thanks to Merino wool, they offer great heat retention and also are comfortable in ski boots. Machine washing is not a problem. The men's SK4 Pro Race ski socks impress with perfect heat insulation and maximum comfort. They provide direct power transmission and great contact with the shoe. In addition, the socks guar-antee great heat retention thanks to merino wool and are perfectly matched to a very sporty shoe. This is the counterpart to SK2 Women's ski socks.